Many excellent books teach God's principles of finance. Perhaps one or more of them has helped you lay a strong biblical foundation. But as you try to apply those principles to making real-life investing decisions, it's easy to feel overwhelmed by the jargon and the sheer number of investment possibilities. 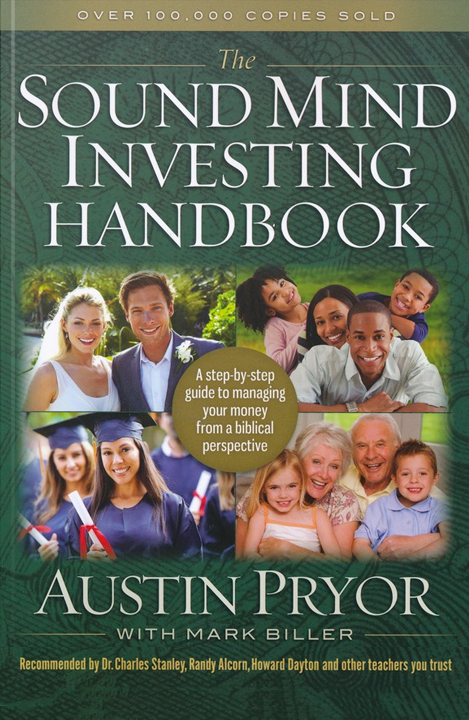 Investment adviser Austin Pryor has carefully created the "next step" guide that helps you put Godly principles of finance into motion. Whether you're a beginner or an experienced investor, you'll benefit from stepping across this bridge between "theory" and "action". Each user-friendly lesson is written in everyday English and filled with helpful visual aids.